Forget for a second about the autumn that is around us and about the auburn hair colors so warm for this period. There are shades suitable for any season, you just need to be daring enough to adopt them. 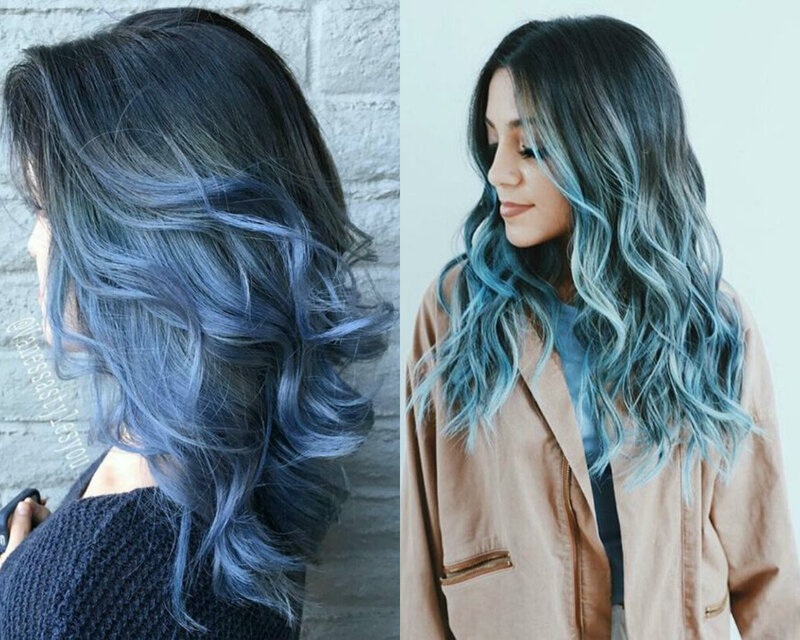 From soft pastel hair shades to the most vivid tangerine and red velvet, you can find some options that will fit you today. 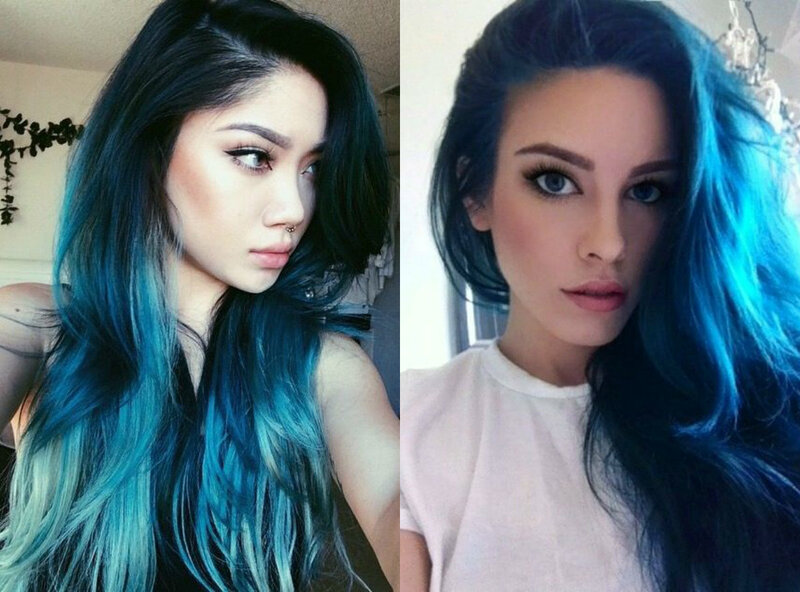 By the way, it is not necessary to dye hair, you can use hair chalk and achieve some catching tone, and as soon as you are tired just stop applying. Or there are some other ways of temporal dyeing, that imply no responsibility for the choice made. 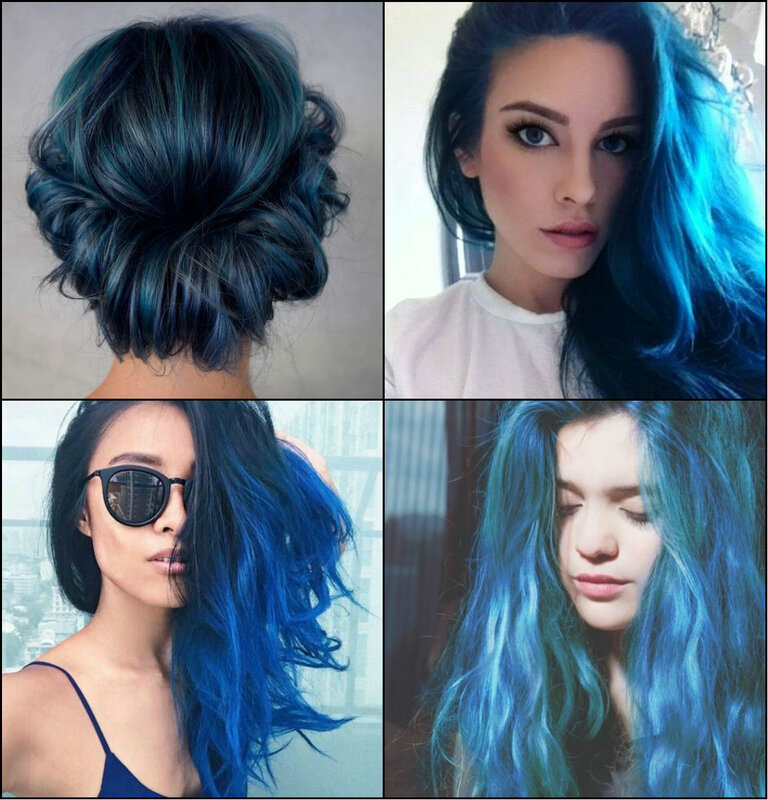 Well, sky blue hair color 2017 is one of the most fantastic colors that you can imagine. Practically, it embraces the whole range from turquoise blue resembling the tranquil sea, to the sky blue, and even to the winter snow shining under sun. 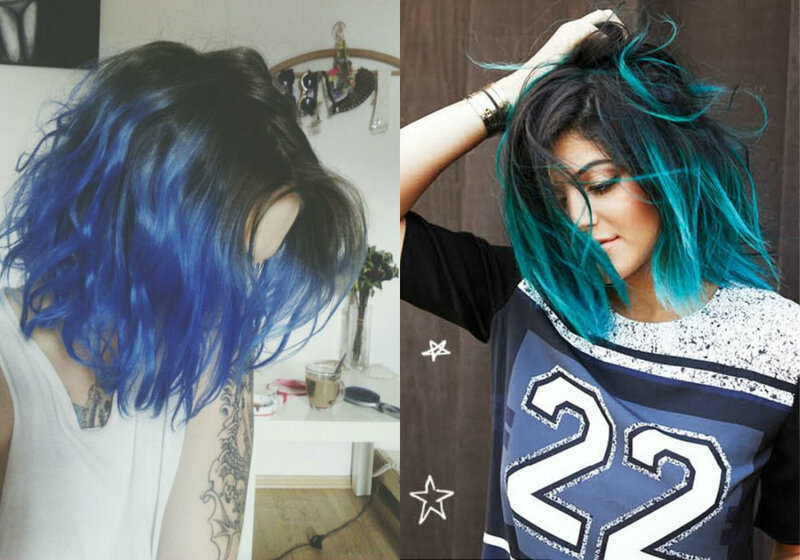 Or from pastel blue to deep indigo. All you need is to fin the right tone and try it today. 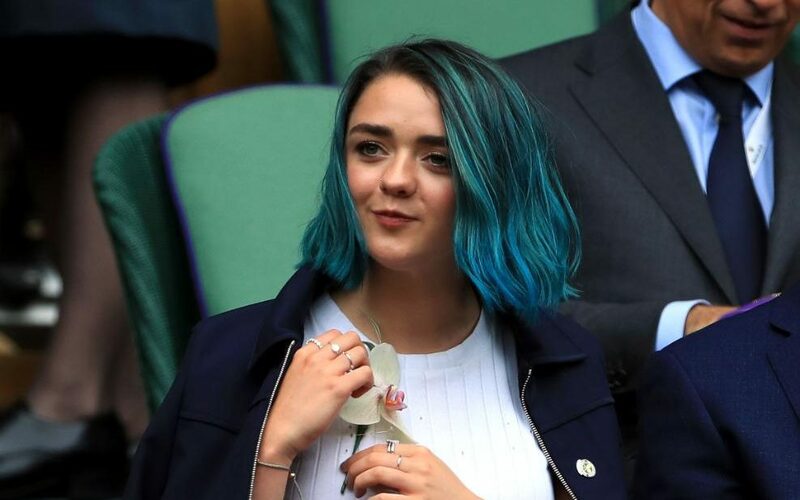 To prove you that blue hair is pretty popular look at the Maisie William bob cut with that sea depth hair color. Or Kylie Jenner for Girl magazine. Actually, if you want to create a fabulous combination for the trendiest look, set together bob cuts and vibrant colors. One of the best non-chemical ways to go blue are food colorants. Just add to your hair conditioner some drops, mix smoothly and apply. For sure, this is a temporal dye. It will pass in a month about. But do you need more? Also mind that your base color is very important. And be careful with that. For fair hair a couple of colorant drops will be enough. 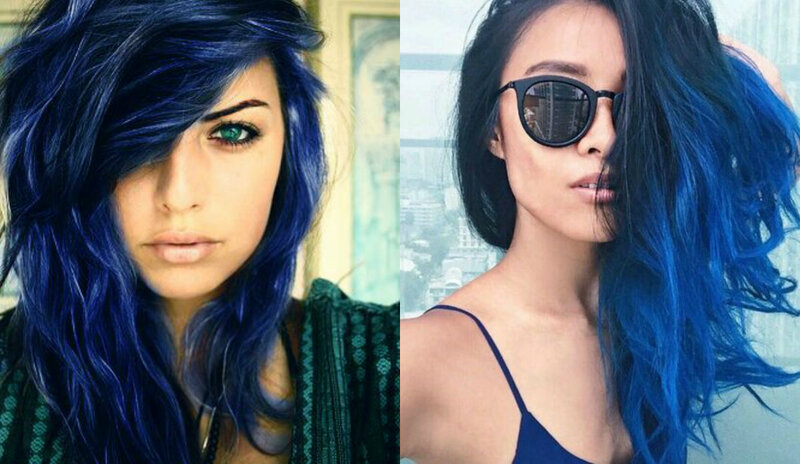 While for dark hair, better apply more to get the solid hue. Above is the color known as indigo. 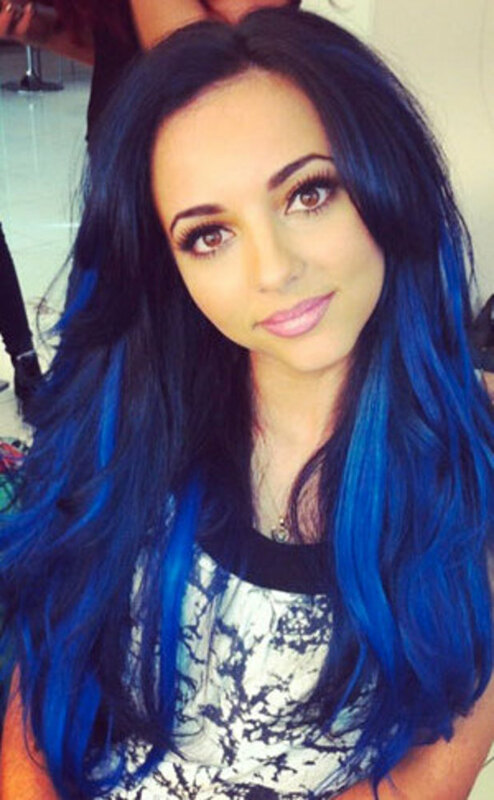 On dark brown and brunette hair colors it looks breathtaking. 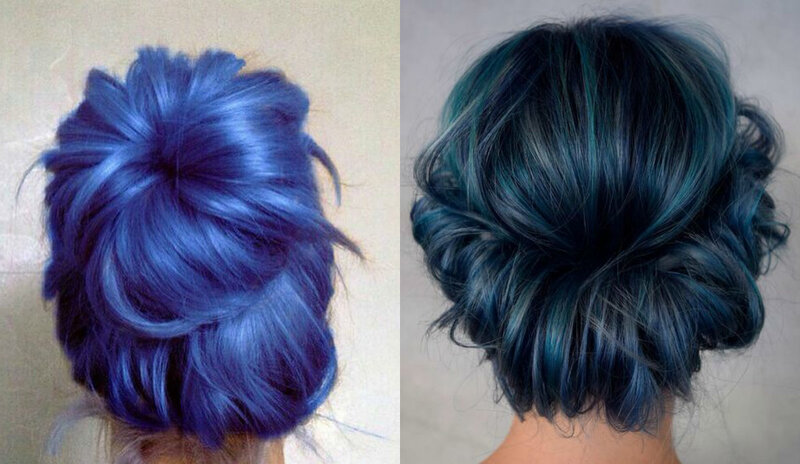 So mind this blue hair color 2017 for your future looks. 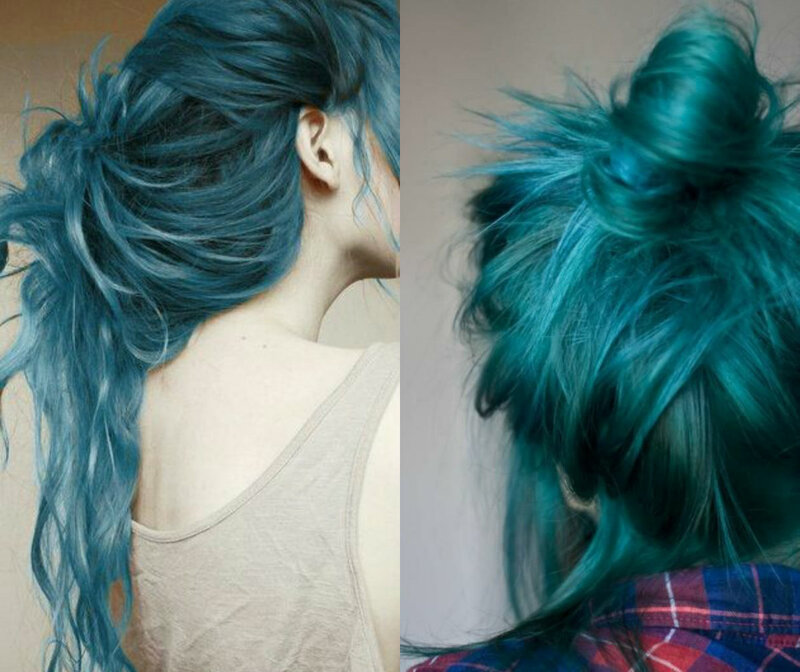 Another basic direction of blue is this turquoise color. 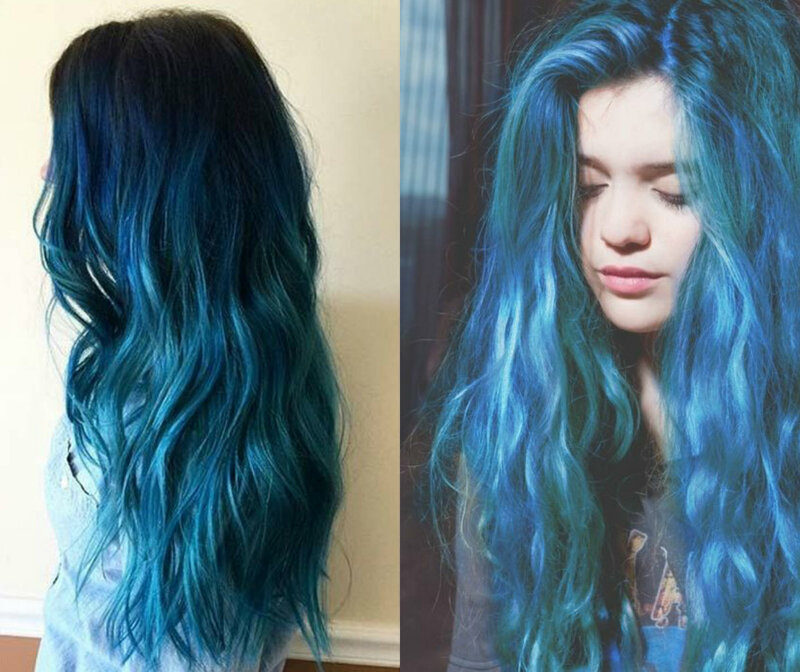 Like the depths of the sea, you will feel like a real mermaid with this color. Especially if you have long wavy tresses. Obviously, it is worth trying. Winer is getting closer with each day and yo can meet it with ice cold pale blue colors. They resemble snow in very cold but absolutely sunny weather.